JZ series non vacuum extruder is special designed for the raw material of very soft and pure clay. 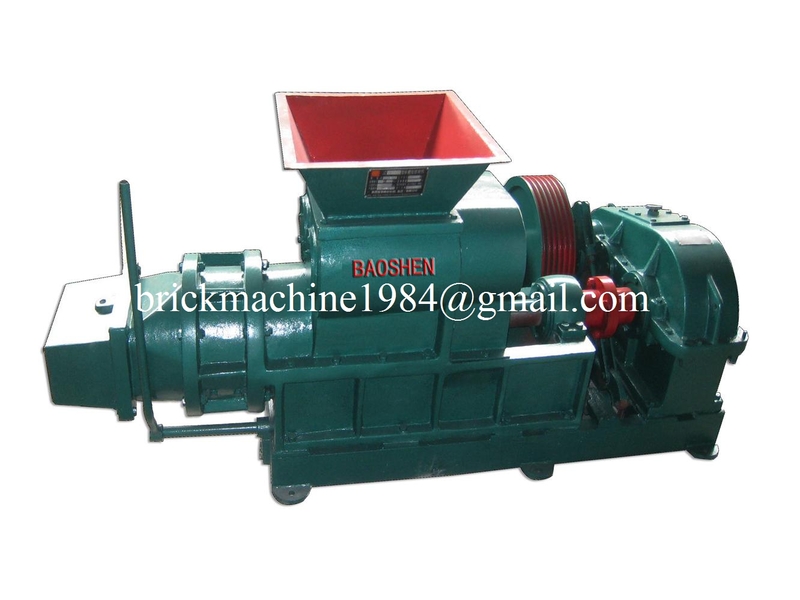 The clutch of this machine is screw pressed (Patent)．The extruder is used to squeeze solid brick with features as high efficiency,compact structure, steady function, reasonable design, convenient repair. It is suitable for low investment brick factory.